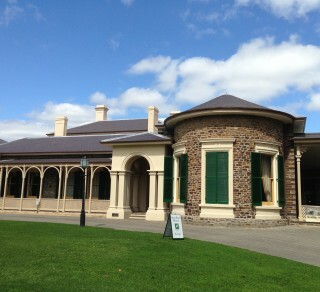 BrainHackr and Ayers House Museum are presenting a unique one-night gaming event as part of the History Festival. Join us for an evening of games played in Ayers House, Adelaide’s finest Victorian-era home. Short games will be found throughout the halls of the home. There will also be 6 larger games you can sign up for, including Letters From Whitechapel, The Captain is Dead and more!